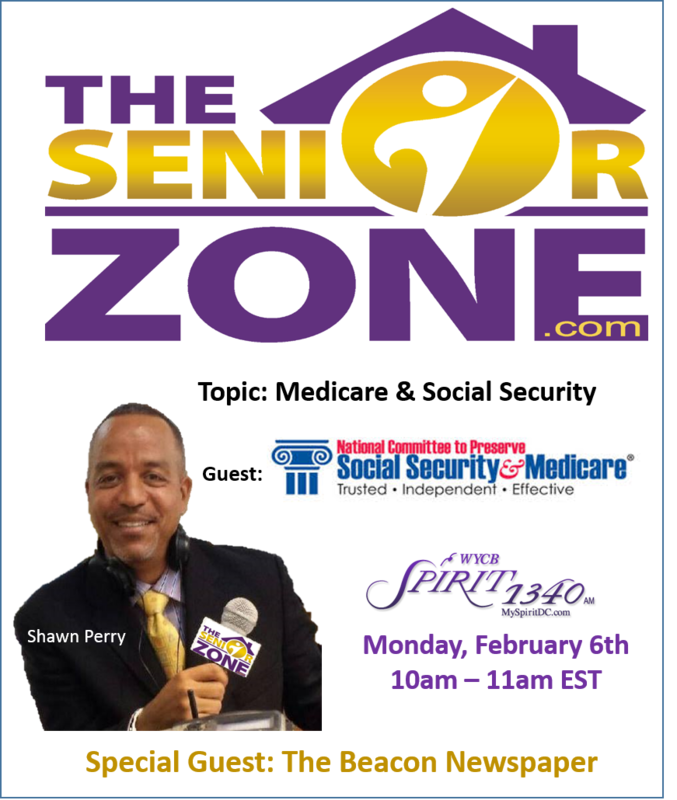 On today’s show we talk with Max Richtman, President & CEO of the National Committee to Preserve Social Security and Medicare. Our discussion focused the seemingly imminent repeal of the Affordable Care Act, aka Obamacare, and it’s impact on Medicare. 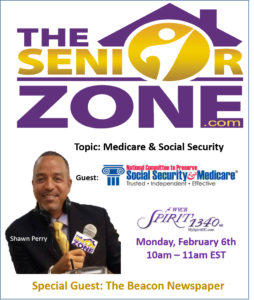 We also talk about current legislation being considered to turn Medicare into a premium support, or voucher system, and cuts to the administrative budget of the Social Security Administration and how all of this will have a tangible impact on current and future beneficiaries. At the top of our show, we talked with The Beacon Newpapers about their February issue and several of their interesting stories. Lastly, we’ll closed the show with Birthday shout-outs, as well as News & Announcements.